Busy Location with Great Visibility. 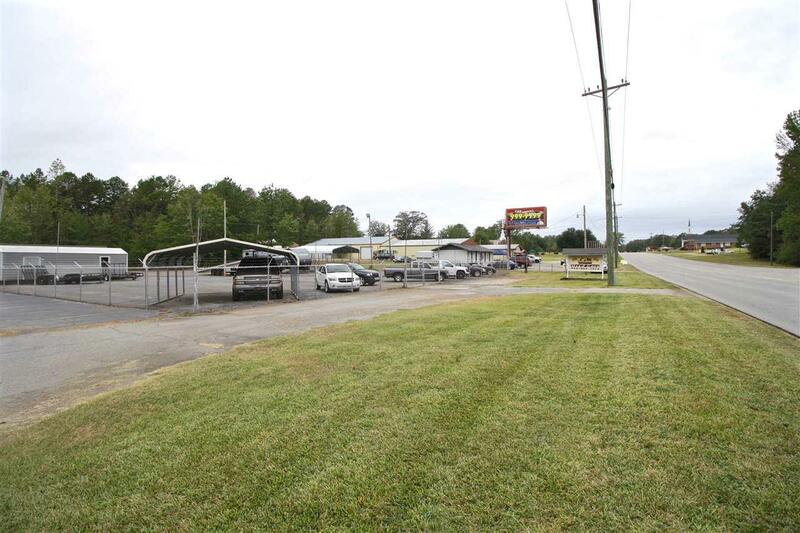 2.5 +/- Acres with 7500 +/- SQFT Finished Building Space, 300' HWY Frontage. 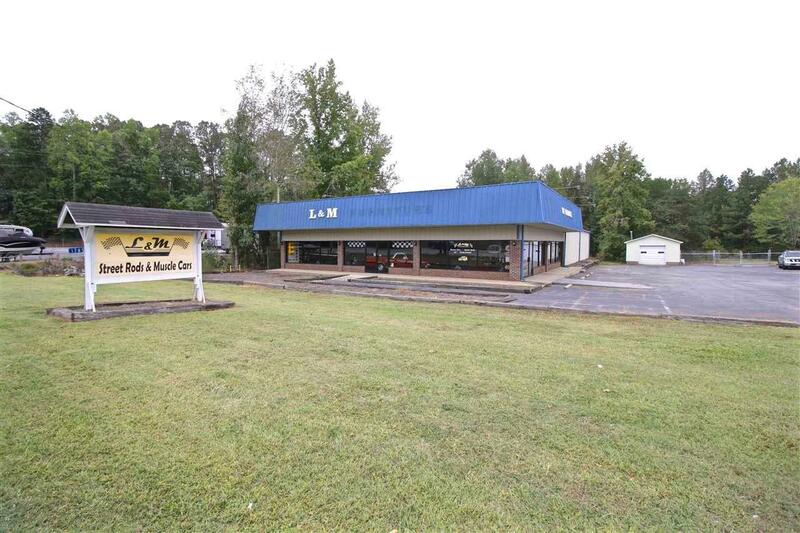 Currently operating as a car dealership and showroom on Hwy 28/Blue Ridge Blvd. LAND: Approx 55,000 SQFT paved lot with 22,000 SQFT having a 6 fenced perimeter. Currently 19 lined parking spaces at building with opportunity for many more and space for 50+ vehicles in lot space if desired. Detached 64 SQFT Garage with power, water and natural gas heat offers additional work space when needed. BUILDING: 7500 SQFT of heated space with showroom/retail space, 5 office spaces, 2 bathrooms, spacious break room, additional unfinished storage space with rolling doors for easy loading and unloading. 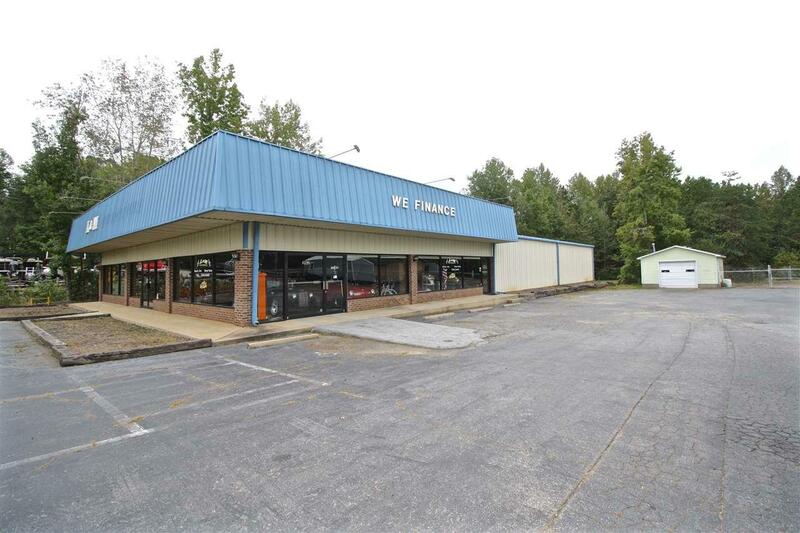 Established storefront with electric, water, ample paved parking spaces, handicap accessibility, 3 street lights, 2 flood lights illuminating lot; all surrounded by shopping centers, restaurants, industrial parks, and nearby hospital and medical centers, this location is close to everything! 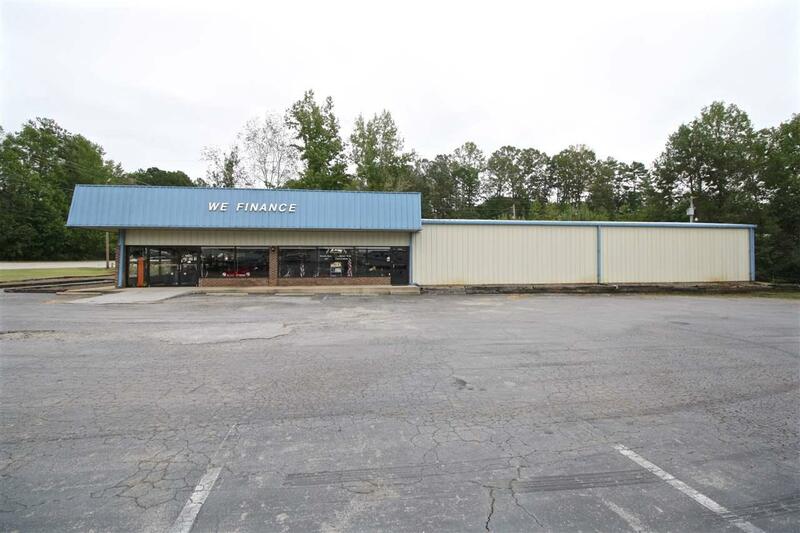 Operate your business on Main Highway Frontage connecting Seneca to Walhalla. This site offers IMMEDIATE possibilities for business operation and expansion onto the additional acre of unused space at the rear of the property which borders Industrial Park Place road frontage. Listing provided courtesy of Matt Wessels of Bob Hill Realty.